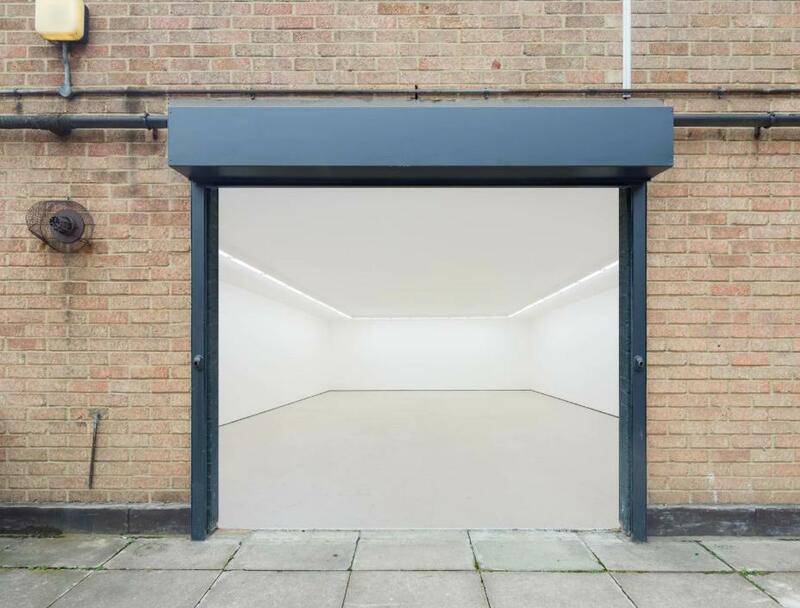 Unit 9 is a contemporary gallery, events and studio space in the heart of Shoreditch. 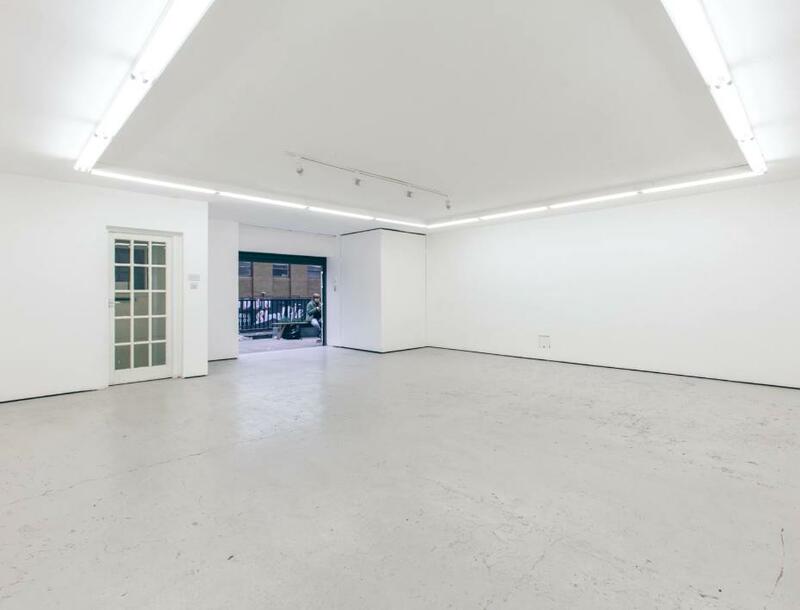 The space has clean white walls and painted grey floors. Also supplying a rectangle of daylight strip lighting. Creating the perfect blank canvas for your next event or shoot. 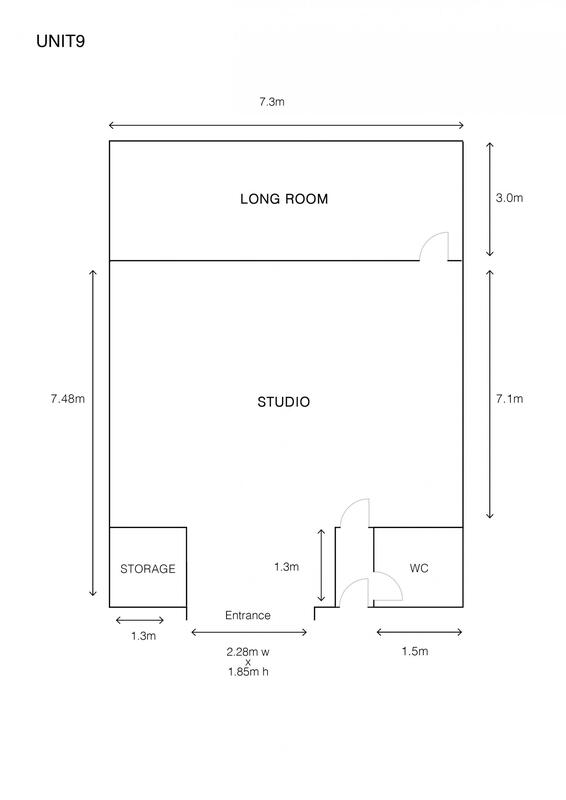 The space is split in two, the main studio and a meeting space. With a capacity of up to 60 Guests, this Space can accommodate to events from conferences to large-scale photoshoots. Unit 9 has direct access via Ebor Street and a service lift from the carpark for load-in's. With car parking available at request, you'll have everything you need for your next hire. The main studio is a blank canvas and measures 914 square feet. The neutral colours and minimal style of the venue make it an excellent space for photoshoots, editorials and filming. It offers an excellent opportunity to exhibit artists' work. 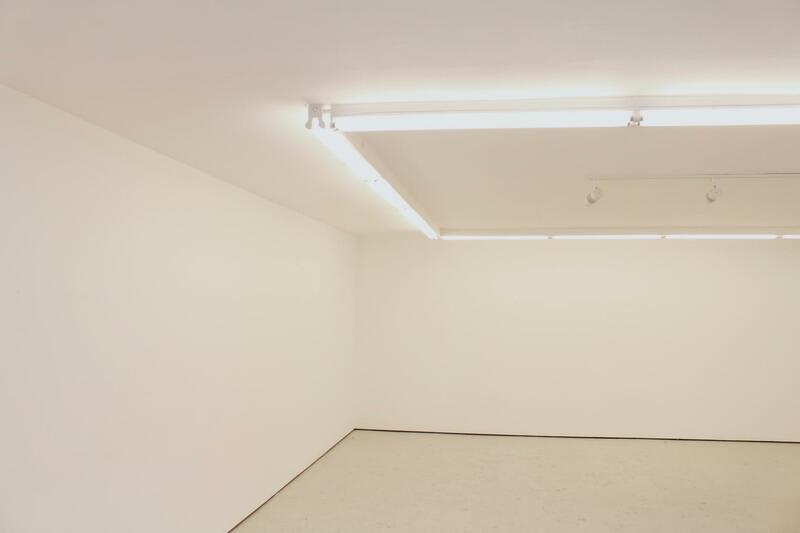 Whether you're interested in hiring the space for a short-term exhibition of your work, a rehearsal space for an upcoming performance, please get in touch!